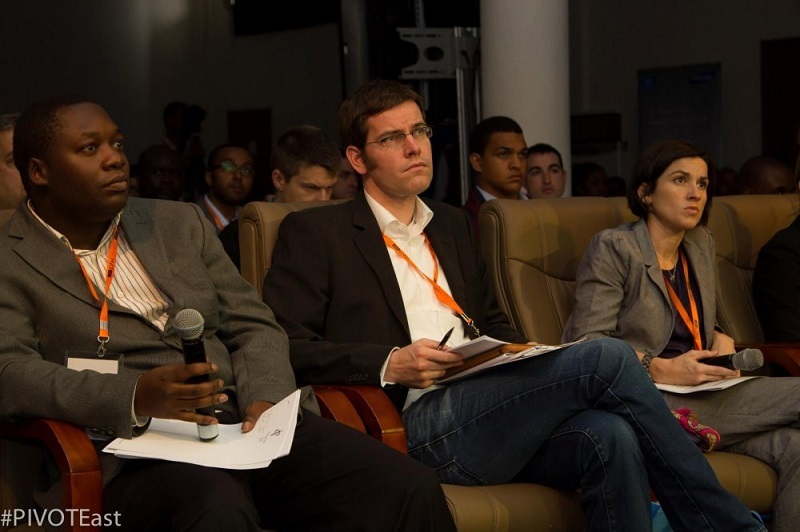 East African mobile startups pitching competition PIVOT East has announced the judges that will whittle the 50 semi-finalist startups down to the 25 that will pitch at the event itself on July 22. Disrupt Africa reported earlier this month PIVOT East had announced the 50 semi-finalists, spread across five categories, which are now set to be narrowed down by June 23. That vetting process will be handled by a panel of judges consisting of more than 15 active investors, among them venture capital (VC) firms, angel investors and impact investors. The judges include locally based investors as well as those from other thriving startup ecosystems in the world, including the likes of TLcom investment director Andreata Muforo, Facebook engineering director and angel investor Matthew Papakipos, angel investor Eric Osiakwan, and Seedstars World regional manager for Africa Marcello Schermer. A full list is available here. “The criteria used by the panelists to vet the startups helps to evaluate the strength of the products,” PIVOT East said.